If you do decide to go to an urgent or emergency care center, be prepared to tell them what’s happening, how long it’s been going on and whether the situation has changed at all. If a poison is involved, take the container with you or know the name and quantity. The first step in emergency planning for pets is always remain calm! Any pet showing these signs should see a vet right away. 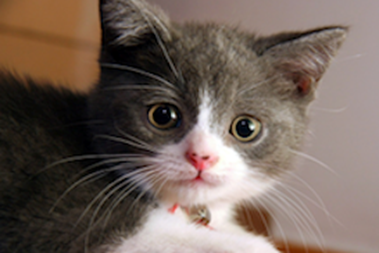 Your pet is a male cat and is straining in the litter box (it can be a urinary blockage instead of constipation). Constipation itself is generally not a true pet emergency. 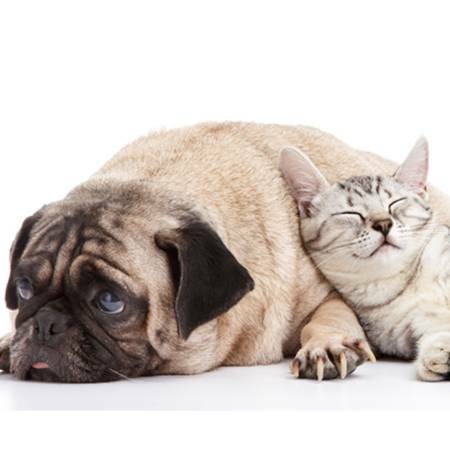 Your pet has explosive diarrhea that occurs several times within an hour or two. The diarrhea may or may not contain blood, but the explosive nature is persistent. Hives alone are generally not of concern unless are your pet is also having trouble breathing or experiencing any facial swelling. You may go to the emergency room and find out that it wasn’t as serious as you thought. That’s the good news! It’s always better to error on the side of seeking emergency care when it’s not needed instead of waiting and putting your pet in real danger. As a general rule if you think you have a pet emergency on your hands, don't hesitate getting your furbaby checked out! 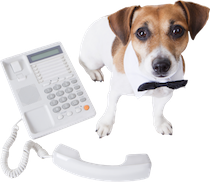 Emergency planning for pets means being prepared. Check out how to make your own Pet First Aid Kit!